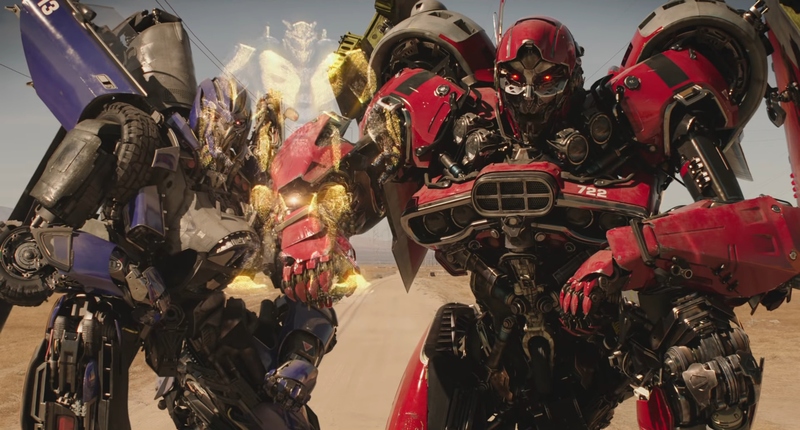 Travis Knight who directed the animated movie “Kubo and the Two Strings” directs the smaller budget of Bumblebee and will be the first Transformers movie not to be directed by Michael Bay. 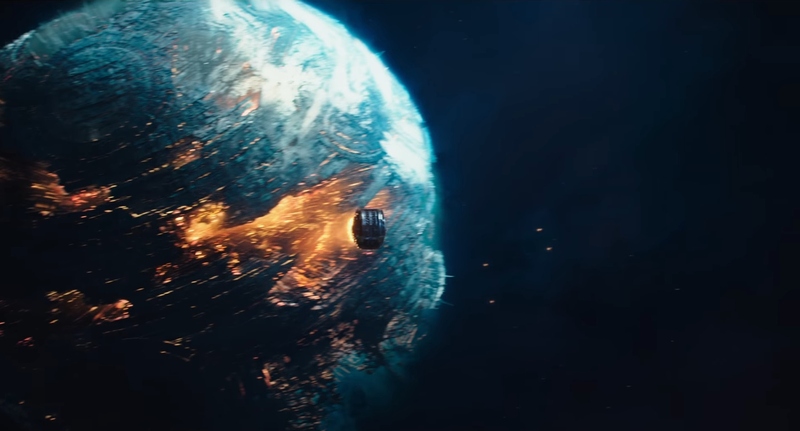 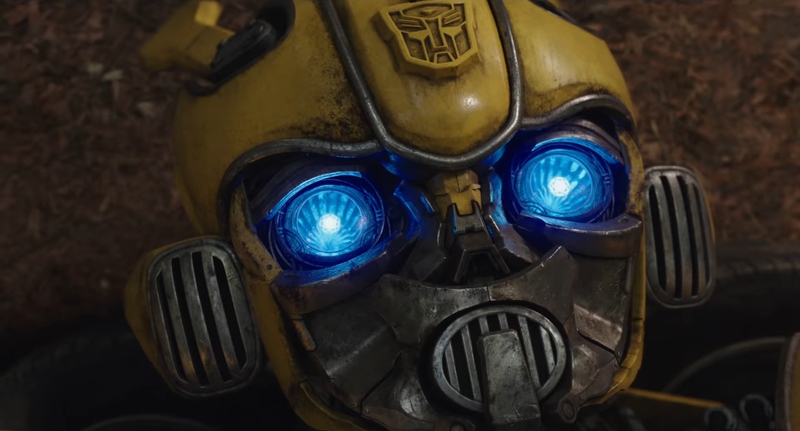 If your a fan of the Transformers franchise as a whole, not just the movies, you might find this new trailer to your liking as it looks like the Bumblebee movie will actually take us on a visit to Cybertron, something the Michael Bay movie really only mentioned for the most part. 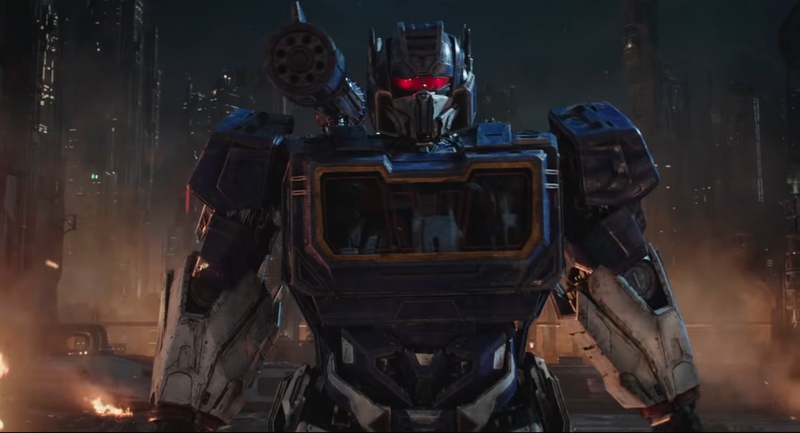 Peter Cullen is back as Optimus Prime plus the original colorful, stripped-back designs of the Autobots and Decepticons are back and that can only mean good things for those who weren’t a huge fan of their looks under the direction of Bay. 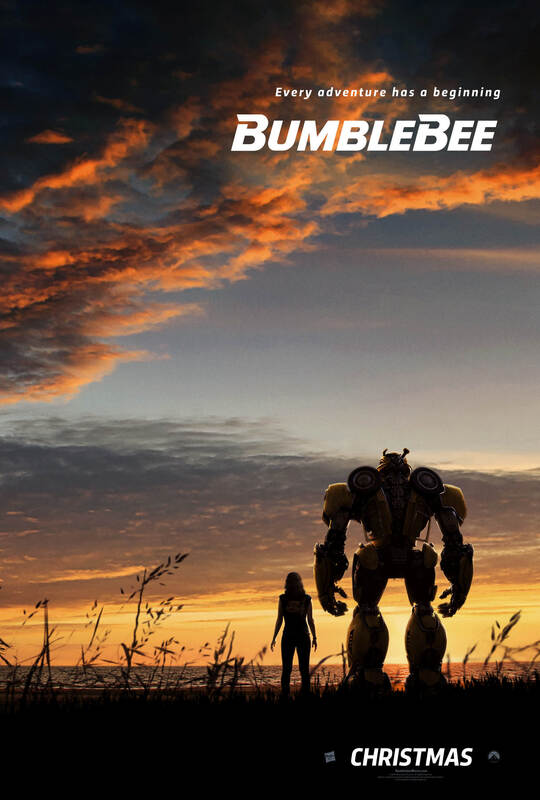 Bumblebee is scheduled to hit theaters on December 21, 2018.